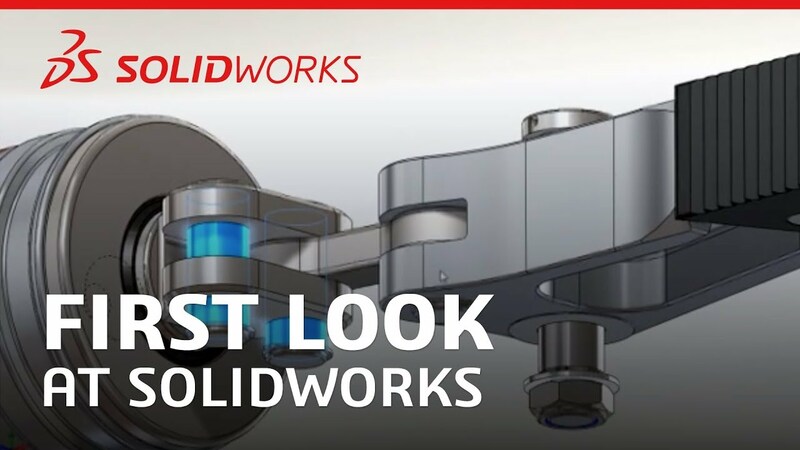 SOLIDWORKS Research licenses follow the same structure as the commercial licenses. They feature a wide variety of license types designed to help you succeed quickly and efficiently. To qualify for research licensing, you must prove that you are affiliated with a school and research project. Education edition licenses may not be used for research. A school must hold the licensing at the end of the project. Research licenses offer the same functionality as our commercial line. Check out the products below and call 800-370-3750 or contact us to discuss which option is best for you. We also offer bundling deals. Also check out our Markforged 3D printing line which will allow you to print production quality parts cost effectively with Carbon Fiber, Kevlar, Nylon, Fiberglass and more.